Serving Marine, Manufacturing, Retail, Municipal, Airport, Commercial, and Apartment Housing industries, and more. Our mission is to simplify business intelligence and property management to improve your daily operations. We utilize proven technologies to bring business owners, operators, or staff relative information in a timely and uncomplicated manner. 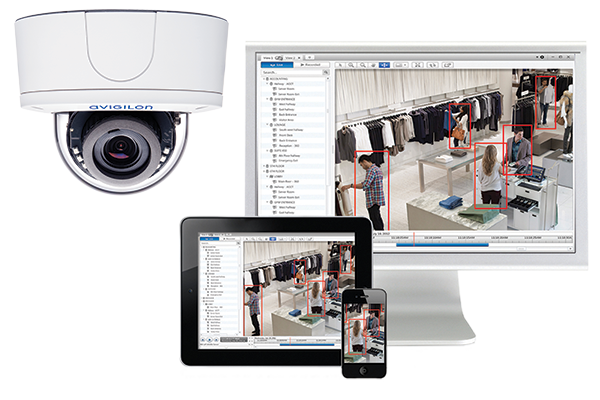 Not all Surveillance systems are created equal. We specialize in advanced yet easy to use Enterprise grade solutions. Gain insights into your business or property locally or remotely. Scalable Solutions for the SMB market and beyond. Capture the small details that really matter. The need for robust wireless connectivity expands daily. 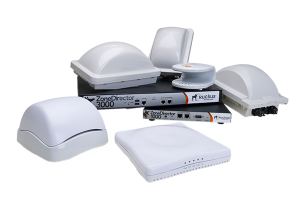 We integrate tailor-made wireless to your environment. High performance and reliable–never suffer from a lost or weak signal again. Applications for any industry seeking to maintain electronically controlled access to and from, in and around a property at scheduled times. Sourced Solutions can provide turn-key services which integrate access control management into our video surveillance solutions. 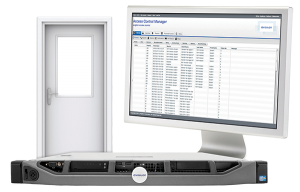 Achieve complete electronic property and personnel management with remote access services.